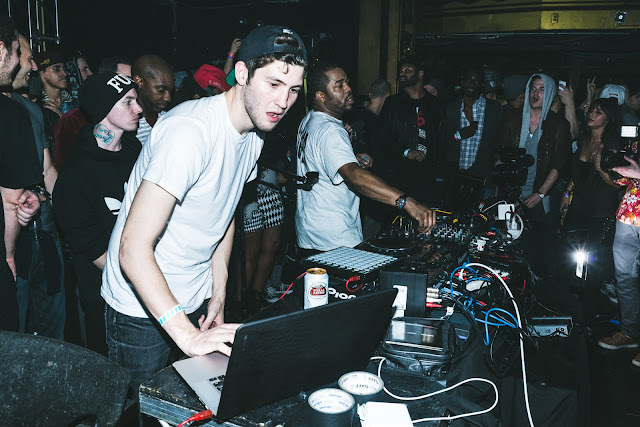 Just Blaze x Baauer - "Higher"
With Jay-Z serving as the main supplier of vocals, Blaze and Baauer take you through a nearly six minute journey through the blended genres of trap, dubstep and hip hop. Listen to "Higher" below, which serves as a precursor to their upcoming Big League Tour, and hit the jump to see if they're coming through your city! The latest episode of The Combat Jack Show with A-King, Premium Pete, DJ Benhameen, Matt Raz and Just Blaze featured an in-depth interview with Big K.R.I.T. whose album Live From The Underground is in stores now (GO BUY IT NOW!!!!!). 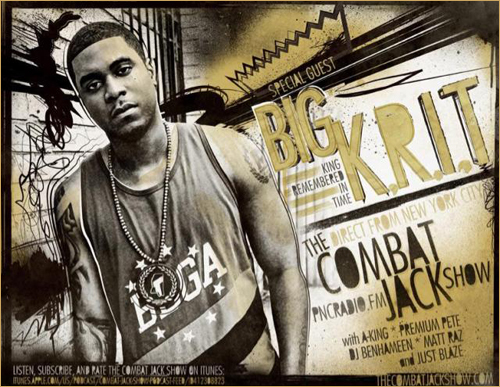 Listen below to find out why Big K.R.I.T. 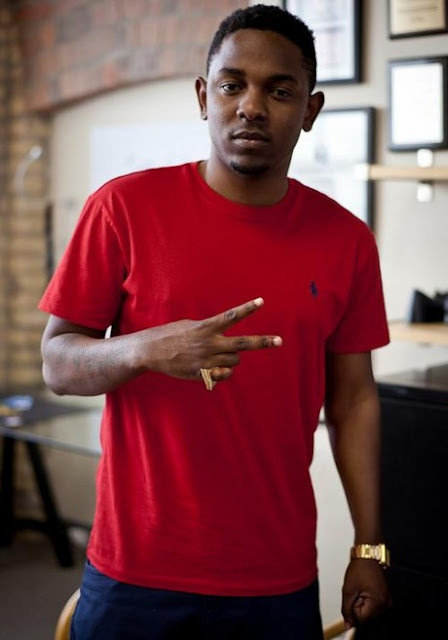 almost gave up rapping and how he inked a deal with Def Jam. Looks like Act II:Patents Of Nobility really is coming! 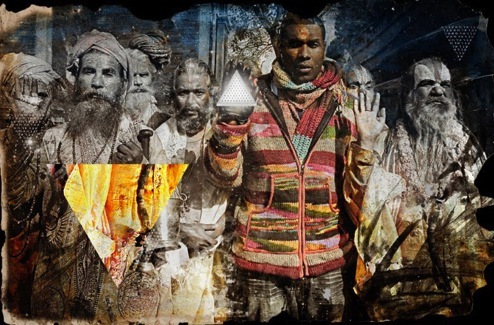 Check out the full version of this track that was presented as a teaser by Jay Elect back in 2009. You don't have to read the title of this track to know where this one's going. 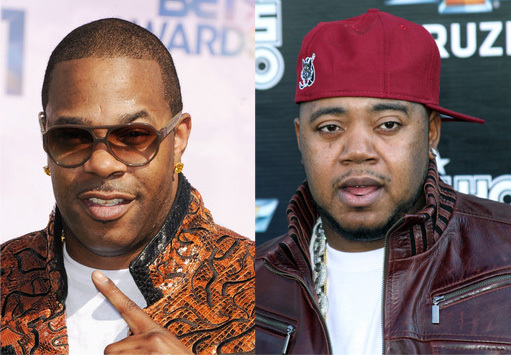 When you get Busta Rhymes and Twista together, it's already a given that their rapid fire flows will take center stage. Add Just Blaze to the mix, and we have some serious heat. Check out "Can You Keep Up" below, and hit up the comments with your thoughts on the track! 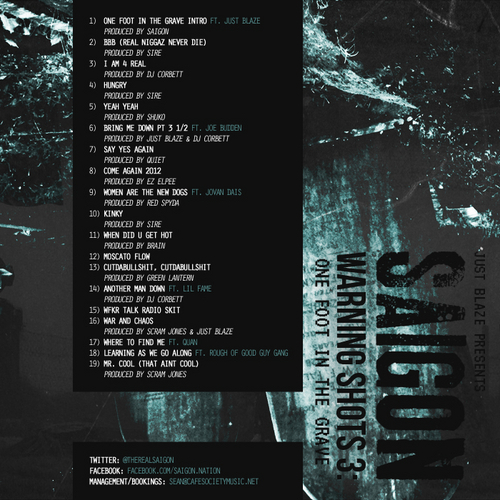 As a prelude to his sophomore album, Saigon is back with nineteen tracks of heat to reclaim his spot as one of the most skillful emcees in Hip Hop, period. 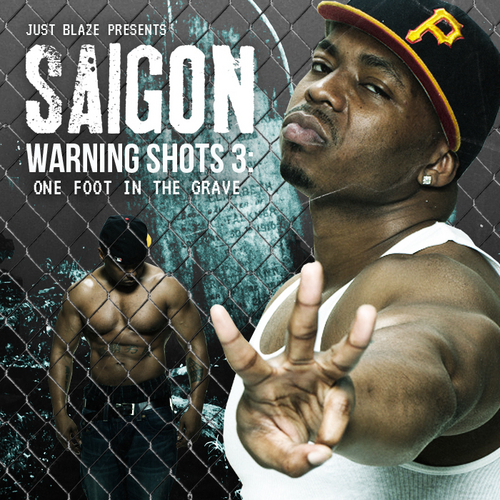 Warning Shots 3: One Foot In The Grave contains the hard hitting singles "I Am 4 Real," "Hungry," and "Another Man Down." 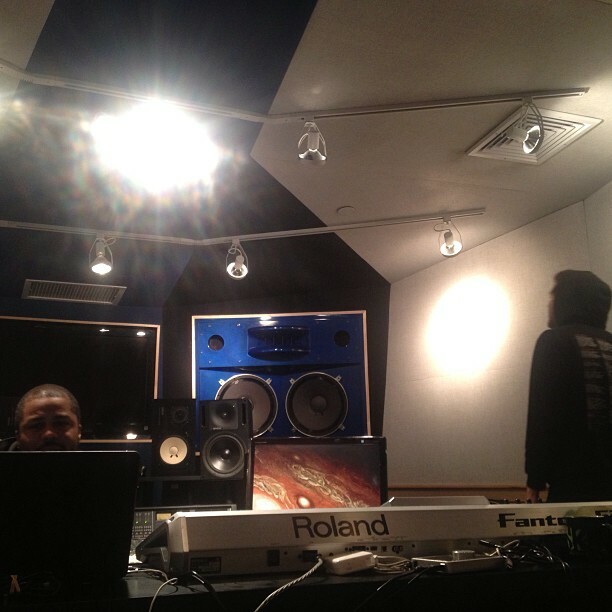 The features are scarce yet pretty impressive with Saigon's former rival Joe Budden making an appearance as well as production from Just Blaze, Scram Jones, Green Lantern and more. Check the tape out below, and let me know what you think by hitting me up in the comments below! Styles P continues rolling out the freestyles as he takes on Jay Electronica's Just Blaze produced track "Exhibit A." 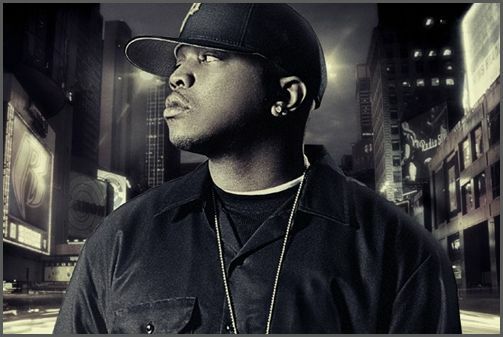 Consider this a prelude to Styles P's future material since he's been in the lab with Just Blaze working on some new heat. 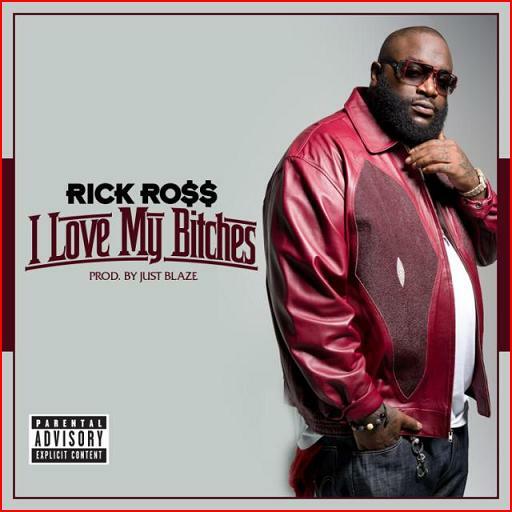 Rick Ross recruits famous producer Just Blaze for his first single from God Forgives, I Don't, which is scheduled to drop on December 13. Now this is a problem. I'll update with the CDQ version as soon as I find it! Got it!